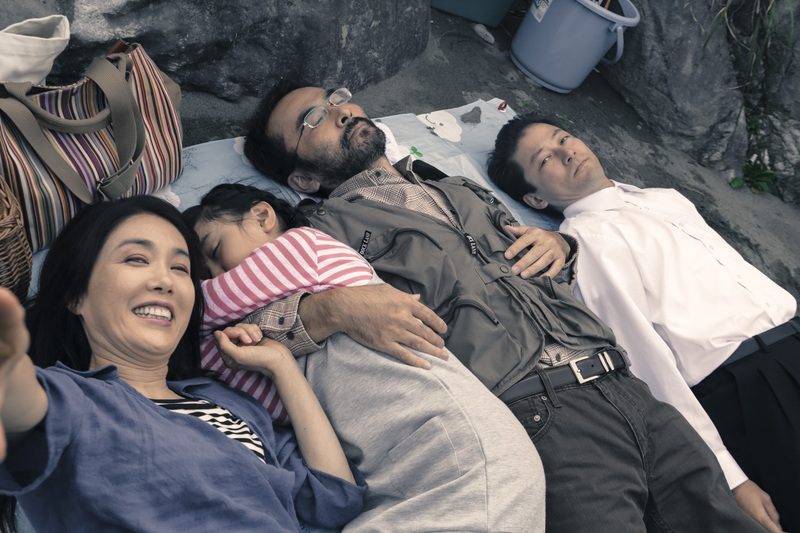 Showing deeply the life of middle-class family in Japan, Harmonium offers a different perspective. 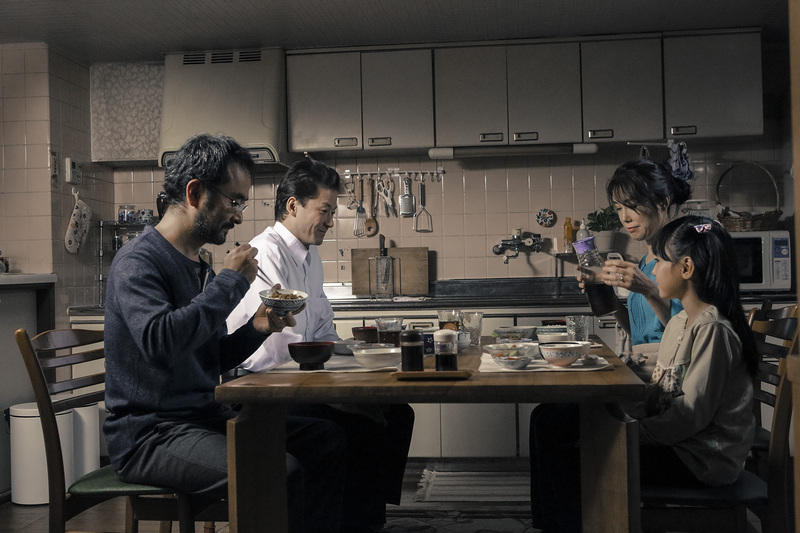 Toshio and his wife, Akie, leads a flat family life. Their only daughter, Hotaru, has been closer to her mother than her father. The flat atmosphere in this family changed slowly since the presence of Yasaka (Toshio’s old friend). 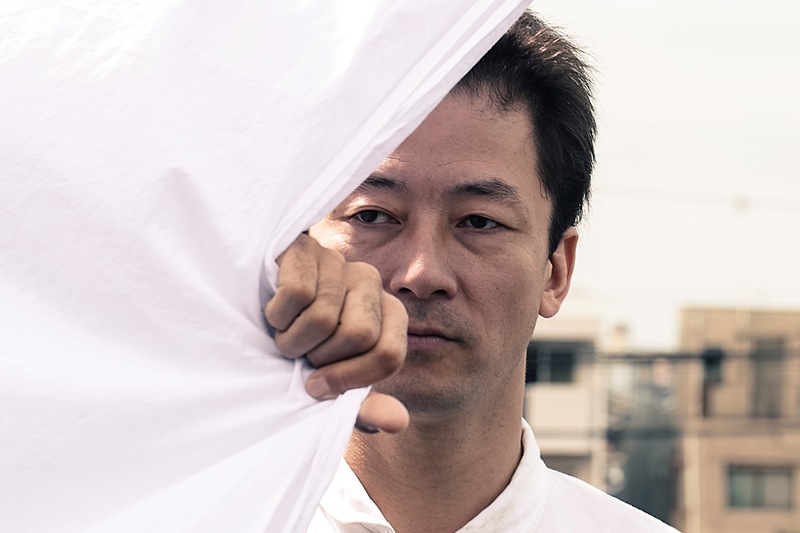 Yasaka has just been released from prison. There are things that make him stay and work at Toshio’s house. Since then, Yasaka has begun to become the center of attention in the family. 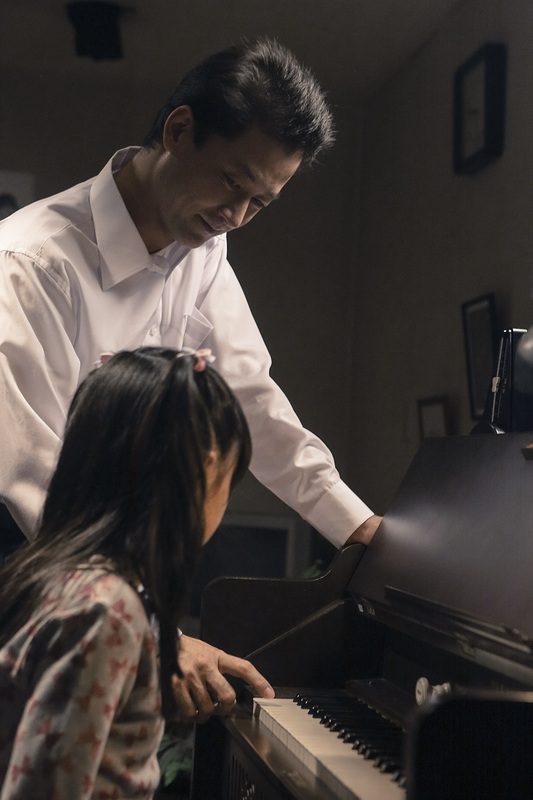 He helps Akie doing housework and helps Hotaru practicing the harmonium. Those are keep happening until unexpected things appear. The situation is getting worse when Takashi—a biological son of Yasaka—comes into that house.